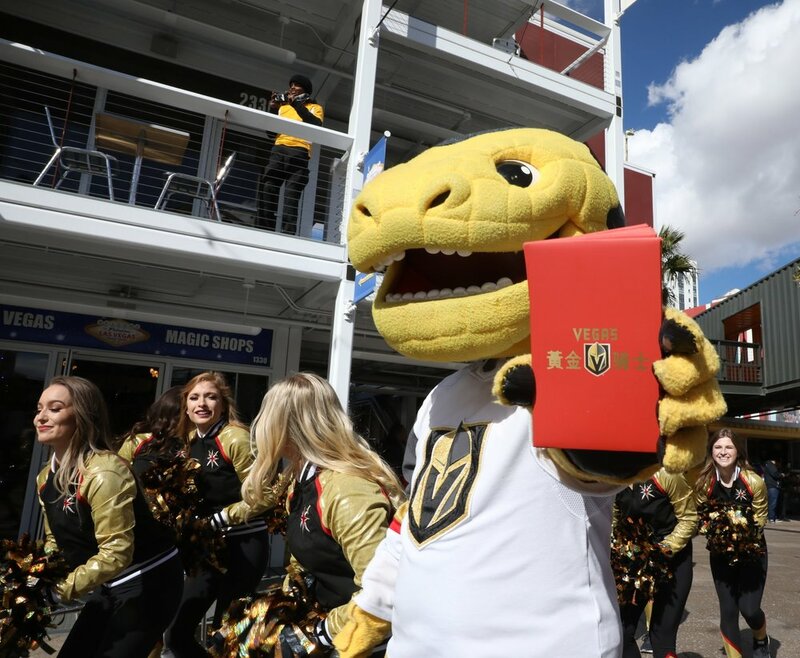 The Vegas Golden Knights were the title sponsor for the 8th Annual Chinese New Year in the Desert parade hosted on Fremont Street. The Golden Aces, Knight Line presented by Drumbots and Chance led the parade in Golden Knights fashion. In Chinese New Year tradition, it is a gesture of goodwill to give and receive a red envelope for good luck in the new year. Chance and the Golden Aces handed red envelopes to all the fans. 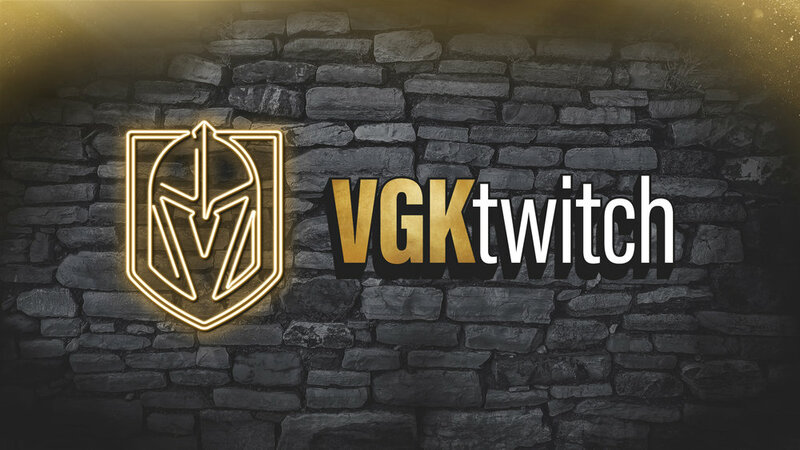 As the parade ended at Downtown Container Park, the Vegas Golden Knights hosted a youth hockey clinic, where children received awesome VGK gear and were able to shoot some goals. Children who participated in playing hockey were able to keep their stick and get a ball to continue to grow hockey in their neighborhoods with their friends.